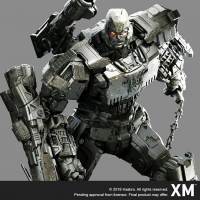 Thanks to 2005 Boards member DevastatorPredaking for sharing our first image of the XM Studios Premium Collectibles Megatron Statue in our forums. The image surfaced via XM Studios Facebook. 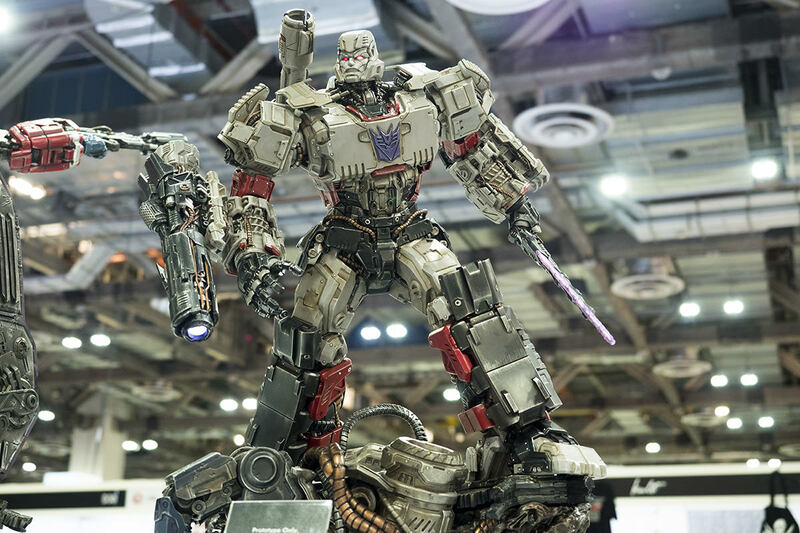 This render shows a very detailed battle-damaged Megatron. While being easily recognizable as G1 Megatron, the design and proportions are very stylized, bringing a fresh modern look to the ruthless Decepticon leader. The Facebook post shares this caption: “The Autobots robbed me of my victory, but they have not seen the last of Megatron. I shall be …… such sweet sorrow”. This is not the first full licensed statue that XM Studios has brought to the market. 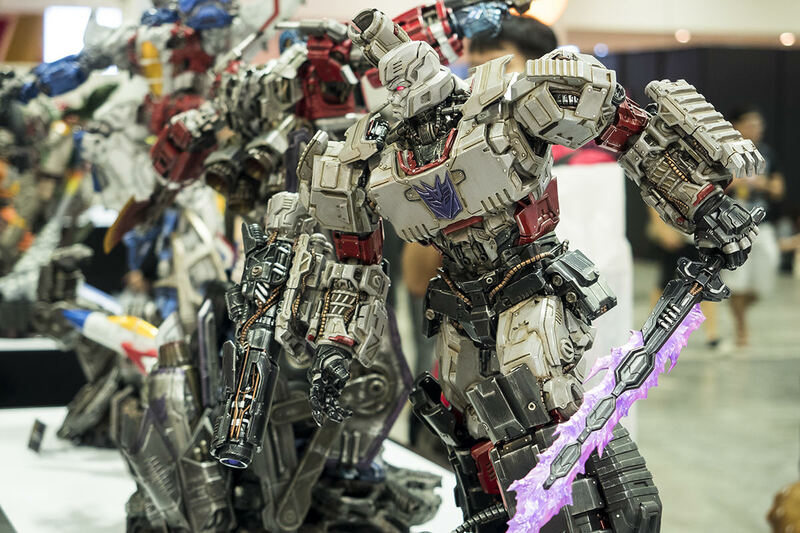 We had informed about their Generation 1 Optimus Prime And Starscream Statues before. You can check out the videos of these items here. No price or release date for this statue yet. Be sure to come back to our forums when information is available. Youca can click on the bar to check out the mirrored images on this news post, and then share your impressions at the 2005 Boards.